A gift voucher to spend online at www.boobalou.co.uk. An ideal way to introduce a friend to reusables or if you are unsure of what to buy someone. This is an electronic gift voucher. A gift voucher to spend online at www.boobalou.co.uk. This is an electronic gift voucher. Ideal if you are unsure of what to buy someone or if you want to introduce a friend to reusables. Let the recipient choose what they need and have a use for. These are handy for Christmas, birthdays, thank you, new baby, or to help someone reduce their waste. 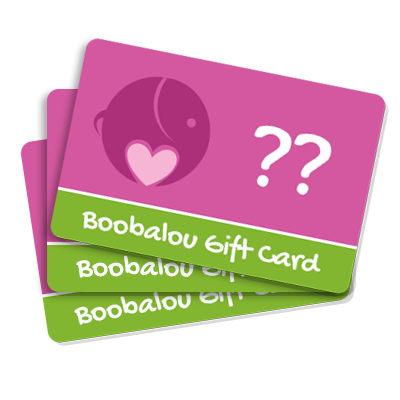 - Then fill in the Form with the details of the recipient and "Send Voucher". 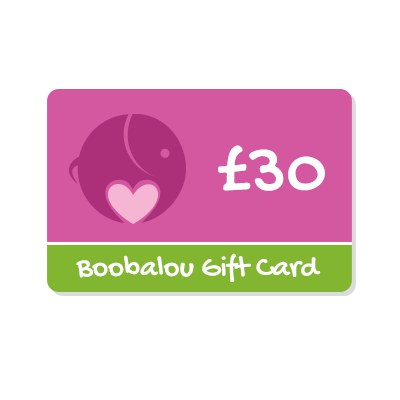 You can also leave a message to send with the voucher. 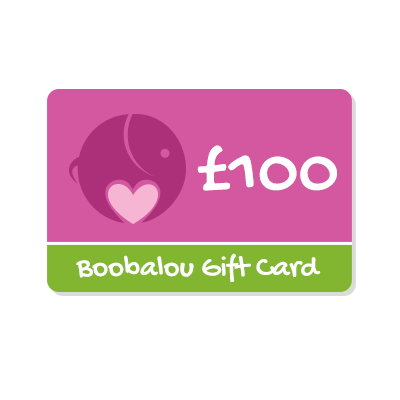 - The recipient will receive a code with the electronic voucher and they can place an order at boobalou.co.uk by inputting the code that is on the voucher. After you have emailed the voucher to the recipient you will receive an email where you can view and print the voucher if you need to. Don't forget to add these to your wish list too!